It's that time of year. Gardens are in full swing and we're enjoying the great fruits, vegetables and herbs that we've got planted this year. We didn't plant any zucchini this year though and while I don't miss having the glut of squash this time of year, I do miss the challenge of coming up with new recipes to use it all up. This recipe isn't like any zucchini bread I've ever had. 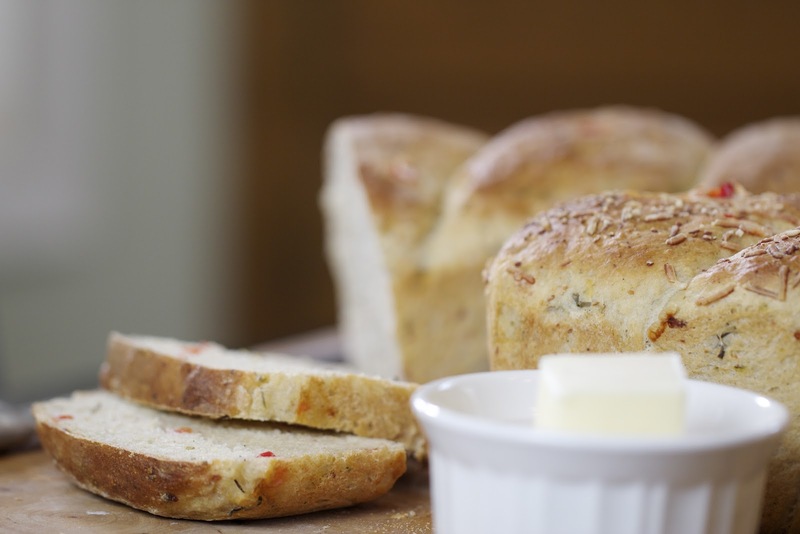 It's not a quick bread like you would expect, and it's certainly not sweet. 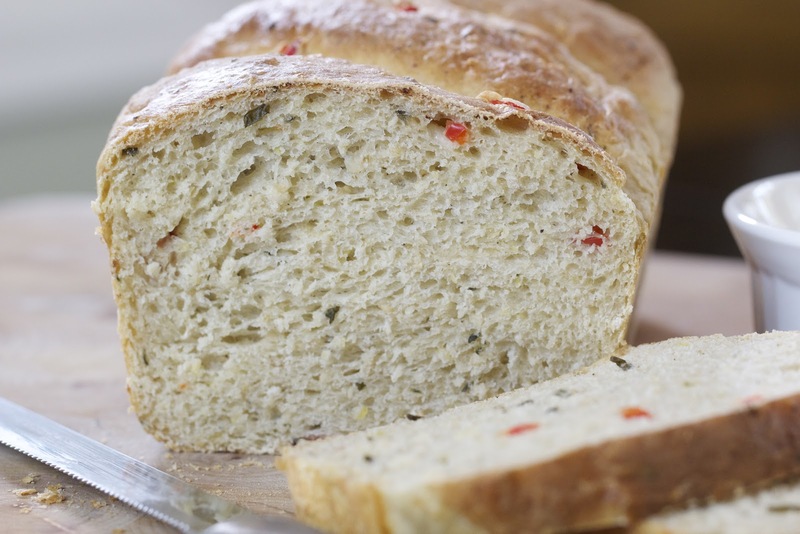 It has red peppers and green onions that really make the dough pop and creates a beautiful loaf. It was great fresh out of the oven smeared with butter and even better the next day toasted and eaten with some soup for lunch. This is another great yeast bread where you don't need to proof the yeast. Just combine the dry ingredients and then mix in the warm buttermilk. It's a fun bread to make and it should be a great new way to use up some of that zucchini! Combine yeast, 1 cup flour, oatmeal, lemon pepper, salt, sugar and cheese. Heat oil and buttermilk to 120°-130°F. Add to flour mixture. Beat 3 minutes on medium speed. Add pepper, onion, and zucchini. By hand, stir in enough remaining flour to make firm dough. Knead on floured surface 5 to 7 minutes until smooth and elastic. Place in lightly greased bowl; turn to grease top. Cover; let rise until dough tests ripe. 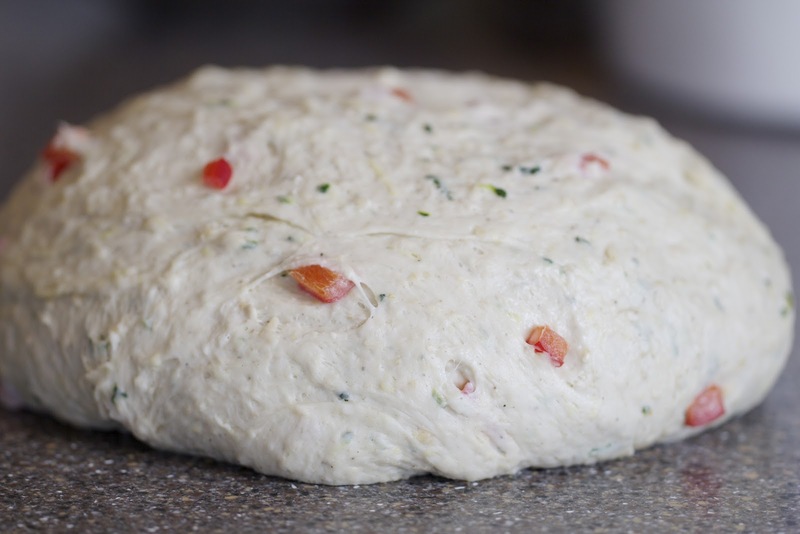 Turn dough onto lightly floured surface; punch down to remove air bubbles. 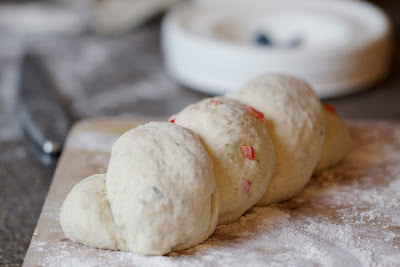 Divide dough in half; let relax 5 minutes. Roll each part into an 8- inch rope. Overlap two ends; twist ropes together. Pinch ends to seal; tuck under. Place in greased 8 x 4- inch loaf pan. Cover; let rise until indentation remains after lightly touching. Gently brush risen loaf with 1 tsp milk. 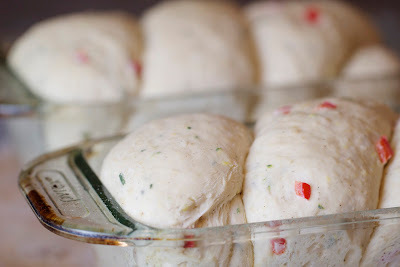 Bake in preheated 375°F oven for 30 to 40 minutes. Remove from pan; cool on rack. Gorgeous Matt! I can't wait to try it! Fantastic. 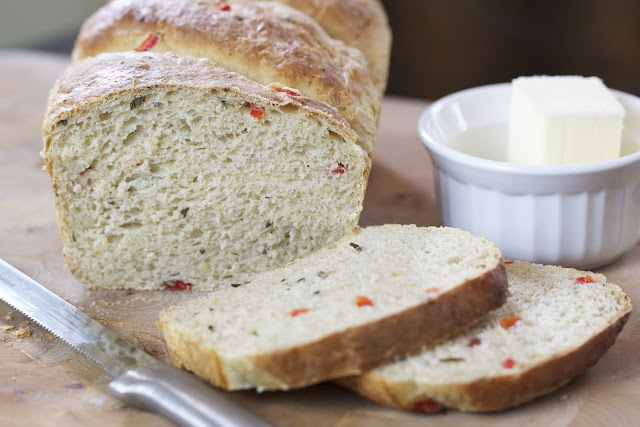 I've been looking for a zucchini bread that isn't a quick sweet flavored bread. I love the twist! Think it would hold up in the panini press? I think it would make a great panini with grilled veggies. 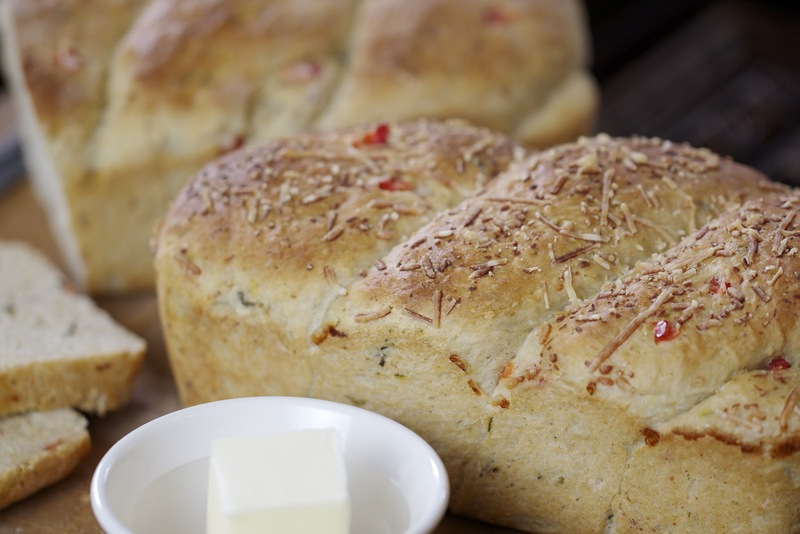 This recipe makes one loaf... correct? We make a yeast-bread with our zucchini too, but this one looks amazing. I can't wait to give it a try. Great opportunity to make smth funny.This site shows us creative early learning ideas, activities, and resources with other parents of young children.One of the author's passions is creating unique printable activities for toddlers and preschoolers, which she is happy to share with everybody on her blog. Nowadays winter outside, and very soon we'll celebrate Christmas holidays, so it would be perfectly free printable Counting Cards that are a great way to practice counting and number recognition.Place the correct amount of "buttons" to match the number on each snowman's hat.To continue this idea you can find another one way in order to try to get free money.Here, lord of the ocean perfectly combines visual graphics, convenient gameplay, and a possibility to win big money.